Two British technologists backed by the U.K. Ministry of Defense have filed patents on the future interoperable GPS and Galileo signal designs that severely disrupt modernization plans for both systems and suddenly, unexpectedly place receiver manufacturers in a highly uncertain and unfavorable situation. Some of the patents have been granted in the U.K. and in Europe, and applications are pending in U.S. patent court, with a ruling expected at any time. The new GPS L1C signal will be broadcast by the Block III satellites, with first launches as early as 2014. 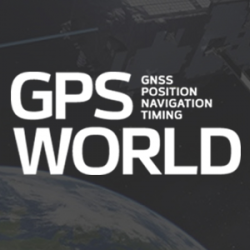 L1C innovations significantly enhance PNT performance as well as interoperability with other GNSS signals. The authors describe the benefits of its new features and how best to make use of each one.